Don't trust your precious memories to just any storage media. 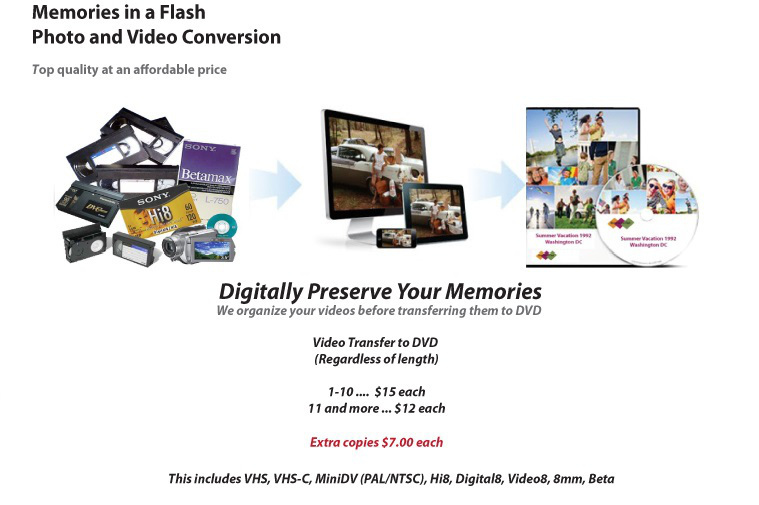 The innovative materials found in Archival CD's AND DVD’S makes them one of the most reliable storage media available. Scratch Armor's protective layer prevents scratches, scuffs, dirt, chemicals, and fingerprints; making it the best way to protect your precious memories, music, and important documents. The clear scratch resistant coating that comes on the Archival Gold media prevents damage from the daily grind that CD's and DVD's are faced with. Combined with Archival Gold's established reliability, Archival Gold with Scratch Armor also increases the quality and lifespan of your recordable media. Scratches, scuffs, dirt, chemicals, or fingerprints can leave your recordable media damaged beyond repair, but Scratch Armor insures the lifespan of your disc. Lasting 10 times longer than other recordable media, Scratch Armor's protective surface keeps your memories, music, and files safe.